Whether you’re visiting on the weekend with grandparents, in town for a holiday, or joining your classmates for an annual field trip, Como is where memories are made. Show your support by fundraising for Como! Do you love lions? Adore Arctic foxes? Go gaga for giraffes? 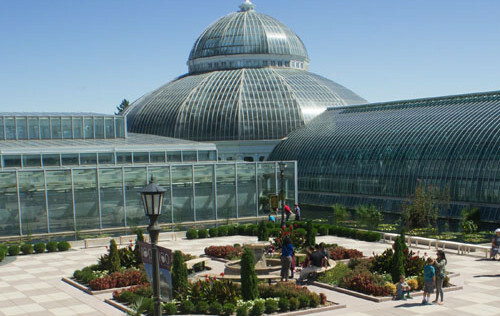 Como Park Zoo and Conservatory is a special place to visit and get up close with animals and plants of all kinds. 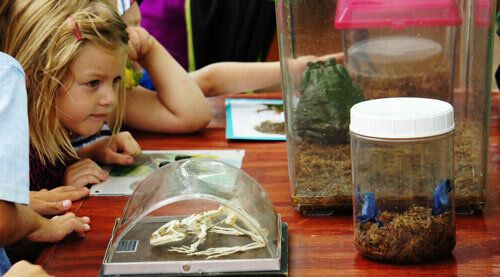 We’d love your help to provide the extra care and feeding Como’s plants and animals need to grow and thrive! From the $30 cost of a flat of strawberries for Como Zoo’s toddler gorilla, to the $250 it takes to bring a second grade classroom to Como for a field trip, you can make a difference by being a Como Friends’ fundraiser! 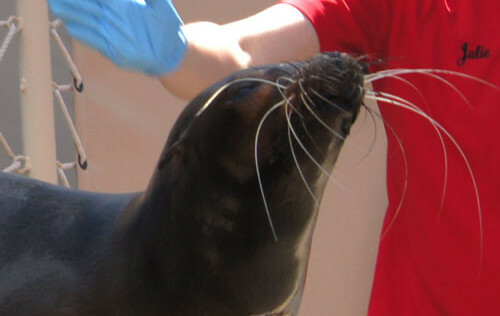 Help the Plants and Animals at Como Thrive! Start your own fundraising page. Set up an old-fashioned lemonade stand. Ask your family for donations instead of birthday gifts. Throw a party in your backyard and invite your neighbors. 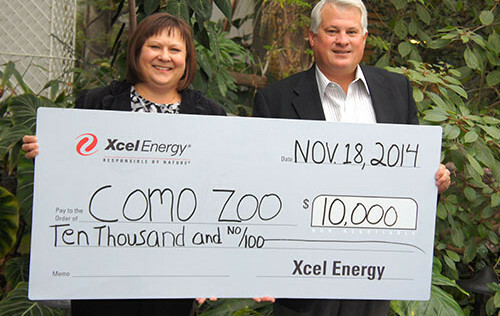 Here are some fun ideas to get you started fundraising so you can help the plants and animals of Como Park Zoo and Conservatory thrive! Use them as a starting point to get inspired, or come up with your own creative concept. And thank you for helping make Como the best it can be today, and even better tomorrow! Crowdfunding: Start your own personal fundraising page on givemn.org or crowdrise.com and share it with your friends, family and classmates. Be creative, add photographs, and tell a story about why you feel inspired to support Como. Sales and services: Beat the summer heat and support Como at the same time by setting up a lemonade stand or car wash in your neighborhood. Or warm up in the winter with a bake sale. Sell your old stuffed giraffe or lion action figure at a garage sale and donate your earnings. Create a calendar using your best pictures of Como’s animals, along with interesting facts about them, and sell them to your family, neighbors and classmates (be sure to get your school’s permission first). Special occasions: Let your friends and family know that you’d like them to support Como. Instead of purchasing a new toy or game for your next birthday, mitzvah, graduation, or holiday, encourage them to make a contribution to Como in your name. 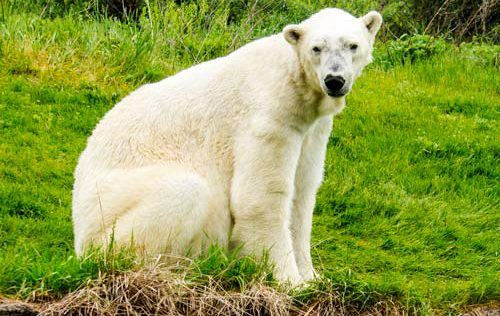 Fundraise for an animal’s special day, like International Polar Bear Day on February 27, World Giraffe Day on the longest day of the year, June 21, or International Tiger Day every year on July 29. Throw a party and hold a collection, charge admission, sell popcorn, or sell tickets to play games: Put on a play, musical performance, or talent show. Throw an animal theme party or dance-off. Set up a sports tournament or contest. Organize a neighborhood block party or movie night. There are lots of zoo- and animal-themed movies to choose from, from 101 Dalmations to Zootopia! Write letters or emails, and challenge your family and friends: Start a 10 x 10 challenge by giving your own $10 donation on day one. Then ask for $10 from mom and dad the next two days, and so on for ten days. You can ask in person, by phone, email or Facebook, or by breaking out your best nature-themed stationery to write a hand-written letter.